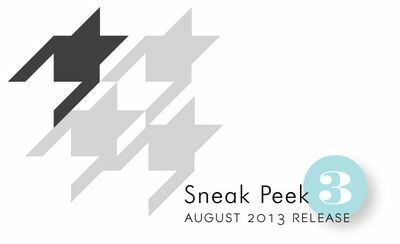 It's hard to believe, but the August Release is nearly here! Our August release traditionally holds our new autumn products, including Halloween, Thanksgiving and more! I think this just might be my favorite August Release (to quote Taylor Swift) in the history of EVER! 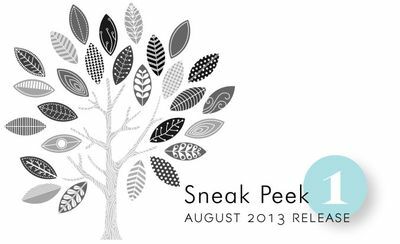 Here are some sneak peeks of what's in store for you! You're going to love this beautiful tree and the twenty-seven interchangeable patterned leaves you can use with it! Not to mention all of the OTHER things you can use the leaves for! The classic, simple shape of the leaves allows them to be used for other applications, such as flowers, backgrounds, borders and so much more! Oh, and I almost forgot to mention the AMAZING Cover Plate die that was designed to coordinate with this set! Talk about endless possibilities! Heather Nichols is bringing you another adorable little guy to add to your collection. (Mr. Squirrel will be happy to meet both Foxy and Mr. Penguin!) At $5, how can you resist this cute squirrel? I love the way his arms are positioned so that you can easily make him hold a variety of things, such as the acorn and leaf that are included in this set! One of the wonderful things about fall is all of the patterns and textures that come along with it. Tweeds, argyles, houndstooth, herringbone, just to name a few. This stamp set gives you extra large pattern building pieces to allow you to create and customize mega-sized versions of these backgrounds, making them take center stage! I’m in trouble already! I love, love, love that tree and can’t wait to see what the amazing DT creates with it. Ooooh – I’ve got to have that gorgeous tree and leaf set! Can’t wait to see the new release. But I already love that tree. 27 interchangeable leaves! Super! Heather, love that squirrel! OMG the TREE! Wow! I love it already! Interesting stamps. I would like to see more. Oh my!! How I love that tree. That little squirrel is adorable. Can’t wait to see the DT projects. Love the tree! 27 different patterned leaves!!! Oh my. And a cover plate to coordinate!! Oh no, I’m I trouble already. Love the tree! And what a cute little squirrel…..
Love the little squirl, so cute! And I can’t wait to see the cover plate. A wonderful start to what I know will be another great release. Love Mr. Squirrel already! The little squirrel is adorable! And what a lovely tree. Love the tree and the pied-de-poule(?) pattern. Curious about the new projects!!! 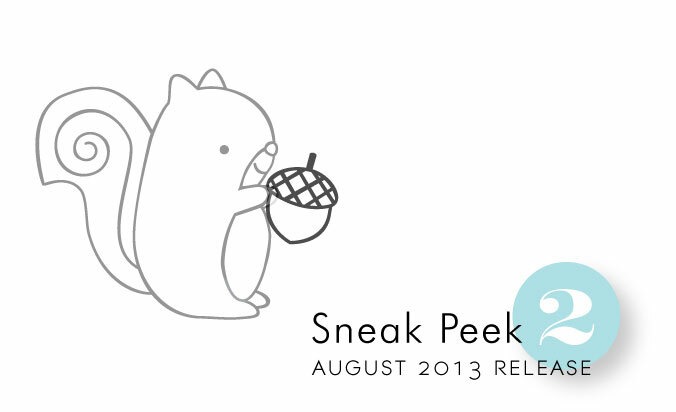 Hehe the squirrel is tooooooo cute! Oh No I agree I am also in trouble. I have a little problem with stamps that come with dies. This one is super cute too! I love that houndstooth pattern…can’t wait to see the full set!! My oh My that tree is going to be a major favorite! Oh my goodness, that tree is amazing!! I can see my bank account shrinking! Sweet little squirrel, love the swirl in his tail! The patterns on the leaves of the tree are beautiful !! Love it all ! SO digging the tree and the hounds tooth! I love houndstooth pattern? Super excited! Stunning tree and leaves and omg, that squirrel is too cute! Bring on the fall! Just love the image of the pattern – and can’t wait to see the rest of this release!